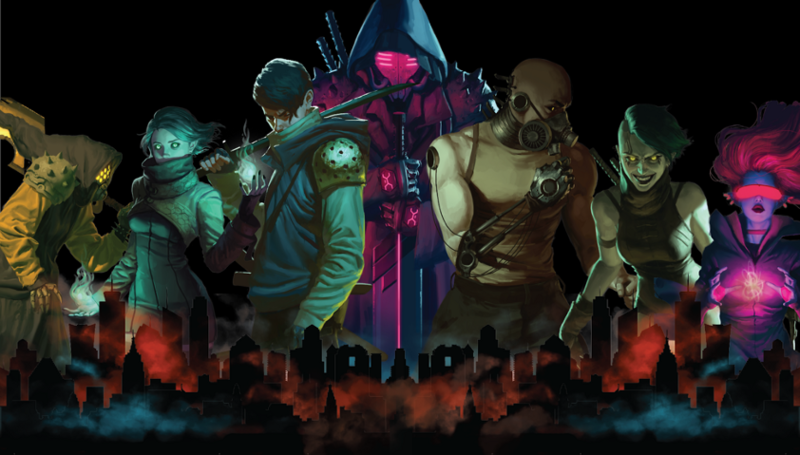 Randall Kanna joins Blockade Games as Solidity Developer for Neon District! COG1347–1 AI Puzzle Prize Pool Recap! WTF is a NFT and Why is it Best For ND? 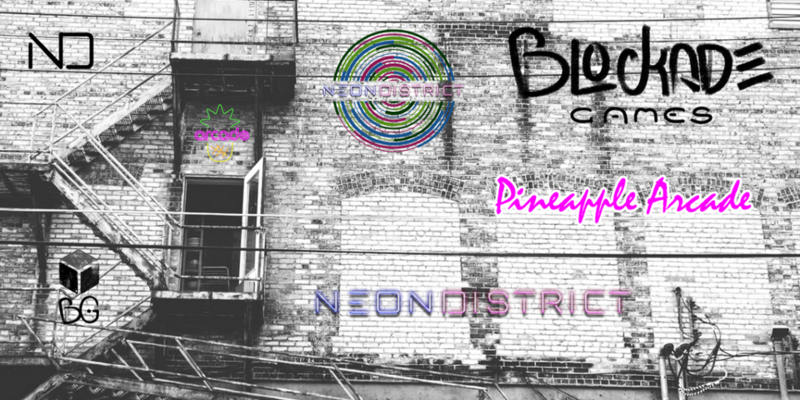 Neon District now on Instagram!